US media giant Viacom has agreed to buy advertising-supported streaming service Pluto TV for US$340m. Pluto TV, which was founded in 2013 and launched in the US, is part-backed by companies including Comcast-owned Sky and ProSieben in Germany and allows viewers to watch channels via OTT without a cable or VoD subscription. The company, which will continue to be run by Pluto TV CEO and co-founder Tom Ryan, has around 12 million monthly users and revealed late last year that it was rolling its service out across Europe starting in the UK, offering original channels and thematic entertainment networks. In the US, Pluto TV offers more than 100 channels including Pluto TV Movies, Pluto TV Kids and Pluto TV Fight, as well as Pluto TV Explore. Branded channels such as Xive TV, World Poker Tour and Mystery Science Theater 3000 are also on offer, alongside on-demand content. 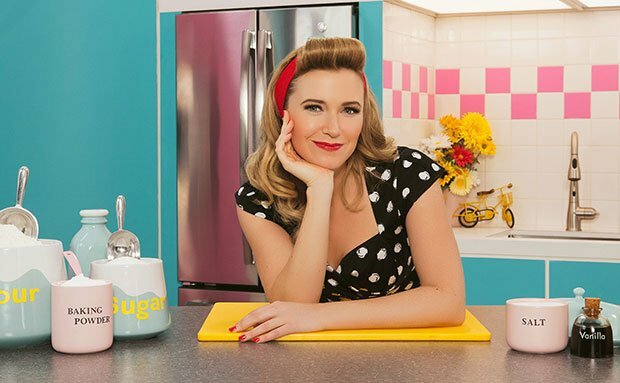 Last year the OTT service, which was first backed by Sky in 2014, bagged 75 hours of content from Canada’s Gusto Worldwide Media, including baking show Flour Power with Jessica McGovern. Viacom, which said it expected the deal with Pluto to be closed in the first quarter of 2019, is set to let rival carriers offer the service to their broadband-only customers, according to news outlet CNBC. The MTV and Comedy Central owner is looking to combat the rise of cord-cutters in the US in particular after seeing its shares plummet over the past five years. Viacom CEO Bob Bakish said: “As the video marketplace continues to segment, we see an opportunity to support the ecosystem in creating products at a broad range of price points, including free. For a recent in-depth profile of Pluto TV, see the C21Pro Digital Buyers Report.